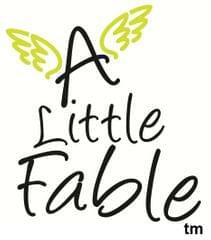 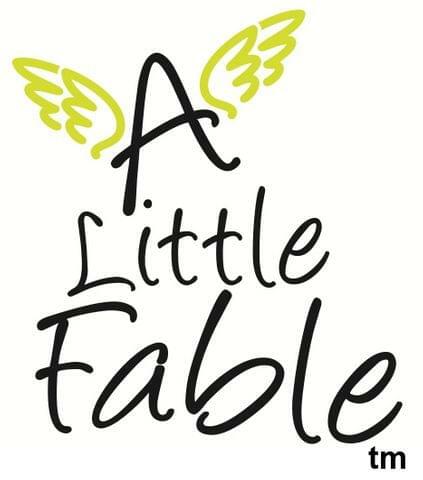 A Little Fable takes inspiration from nature, to create handmade,one-of-a-kind pieces both sentimental and modern. 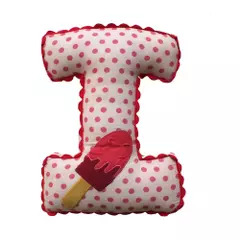 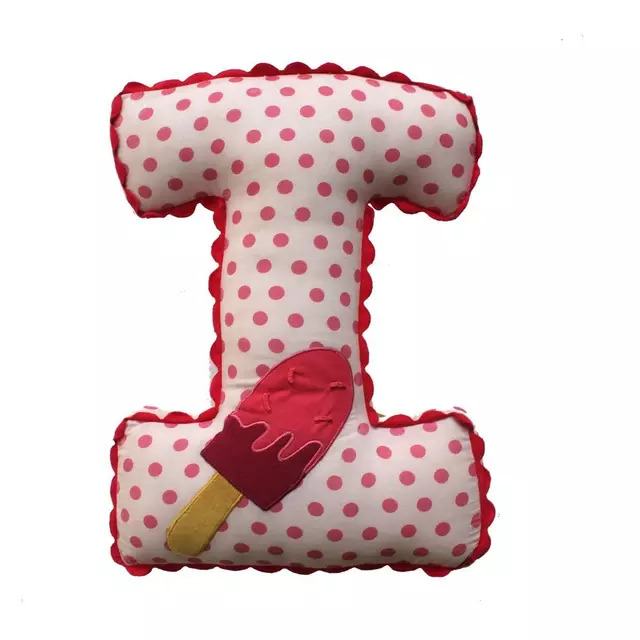 Â¬Â¨âˆšÃ¹Personalized cushion with your child's initial for a special touch. Alphabets of adoration to express a playful sentiment in living rooms or bedrooms. 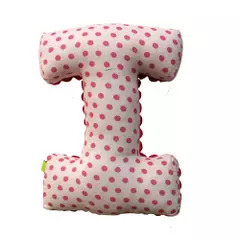 This charming shaped pillow makes a statement on a sofa, chair or bed.